What is going to happen to the citizens of Hawkins, Indiana this time? Who knows apart from the announcement that Netflix made on Friday. 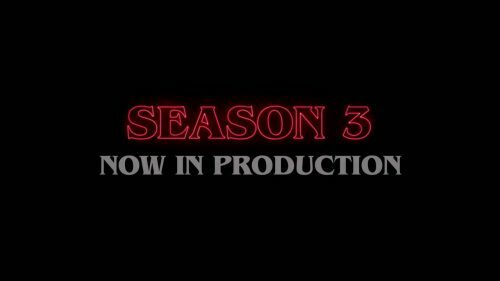 What we can say is that a lot of names will be familiar from the last two seasons but some will be completely new to the world of Stranger Things.